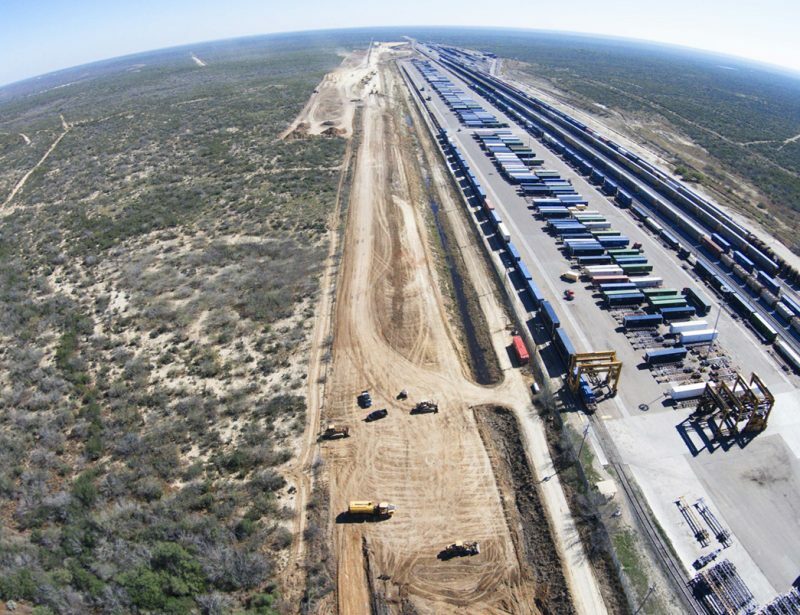 Included the construction of a new classification yard and the expansion of an existing yard. 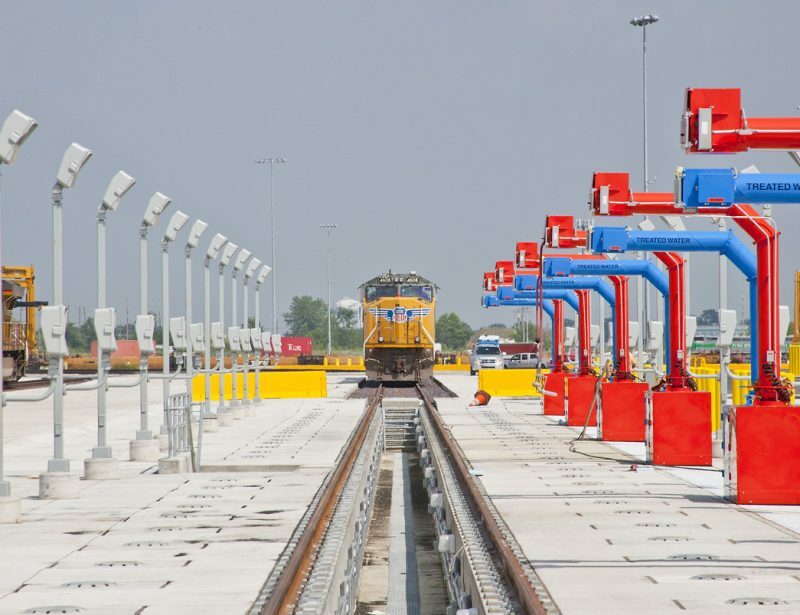 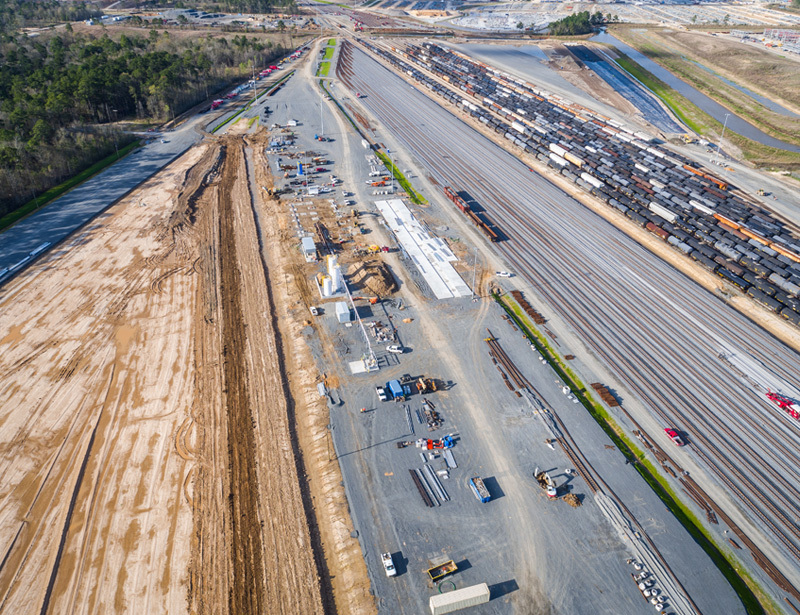 Project schedule was 21 months total, with all work taking place while the existing yard remained active and traffic increased during the construction phase. 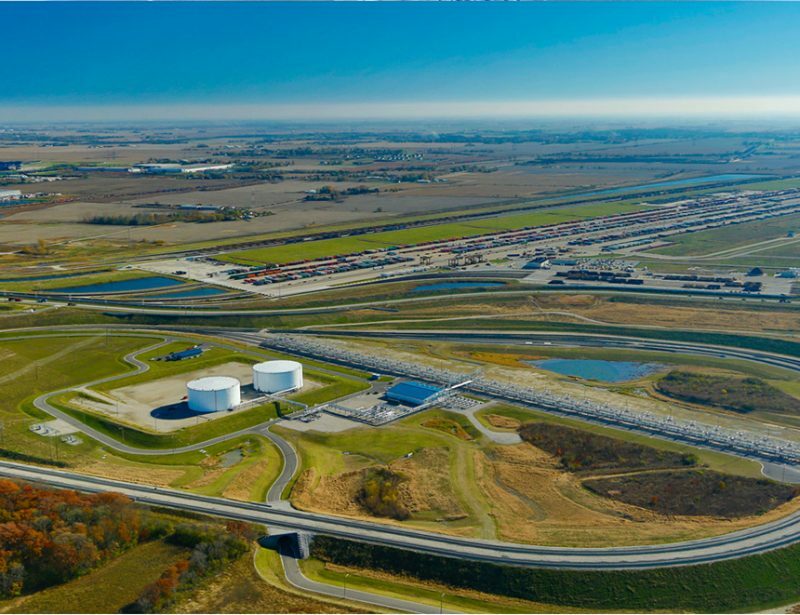 An additional 153 Acres are to be cleared for the additional site that includes, moving 450,000 CY of embankment, drainage, locomotive fueling and lubrication facility, wastewater treatment, 4 new buildings and compressed air system and new site electrical system, added water and sewer, a new Bridge overpass and around 200,000 ft of track construction.